Over 120 persons converged on Jamaica last week (15-19 Oct) for the Ethanol Technology Institute’s [educational arm of Lallemand Biofuels & Distilled Spirits (LBDS)] ‘The Alcohol School – Concise’ course. 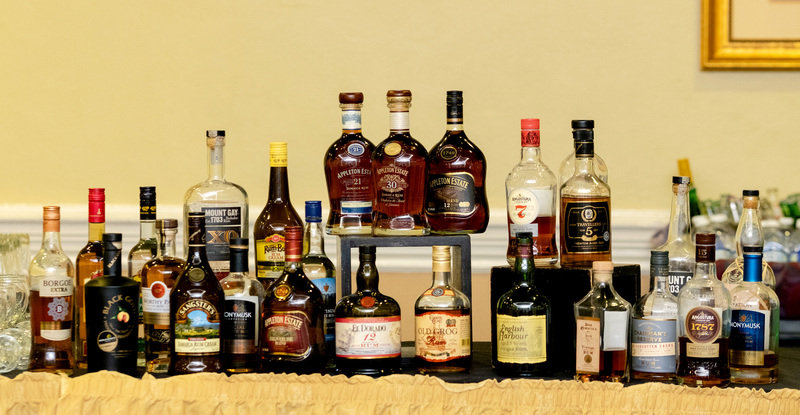 The initiative was the result of a collaboration between the West Indies Rum & Spirits Producers Association (WIRSPA) and LBDS and took place at the Knutsford Court hotel. The Alcohol School, now in its 38th year, has been expanded to include more distilled spirits focus in various regions with this edition held in the Caribbean for the very first time. Staff from fourteen Caribbean rum distilleries participated in the school, which explored best practice in spirits production, with an emphasis on rum. They were joined by distillers from eight other countries from as far away and Australia and Taiwan. The school was preceded by a WIRSPA Supplier Showcase which also provided producers with the ability to network with suppliers of goods and services to the industry. As part of the week, the participants visited the world famous Appleton distillery and toured the recently opened Joy Spence Appleton Estate Rum Experience. Speaking at the formal opening of the school, Minister for Industry, Commerce, Agriculture, Fisheries and Investment, Hon. Audley Shaw lauded the educational initiative, noting the rum industry was at the forefront of quality products and the region’s premier export product. According to the minister, Jamaica and the region’s rum heritage was a key component of its tourism offering. For this reason, he said, visitors should be fully exposed to rum as an authentic regional product, reflecting the diverse culture and heritage of the Caribbean. He called on governments and the hotel sector to ensure that rum was given pride of place, particularly in circumstances where large hotel properties were able to import international spirits free of duty. 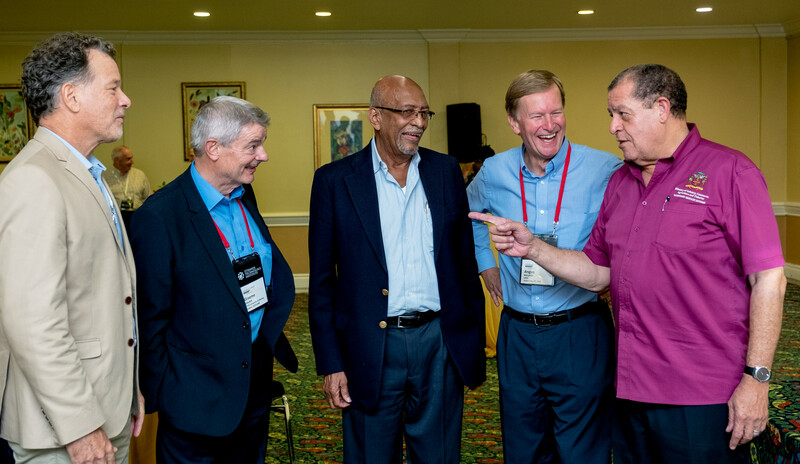 Angus Ballard, President of LBDS, said it was an honour to be in Jamaica, an iconic location for rum, and to have international and regional experts learn from each other about rum and other spirits. He thanked WIRSPA for their support and the Jamaica industry for their welcome and hospitality. Head of the Jamaica rum industry and longstanding WIRSPA Director, Evon Brown, welcomed participants, noting the many challenges facing the sector. There was no challenge more pressing, he said, than the excessive consumption of alcohol and its attendant effects on non-communicable diseases. The rum industry, he said, was committed to working with other producers of alcoholic beverages to partner with stakeholders to reduce alcohol harm and to improve responsible drinking.